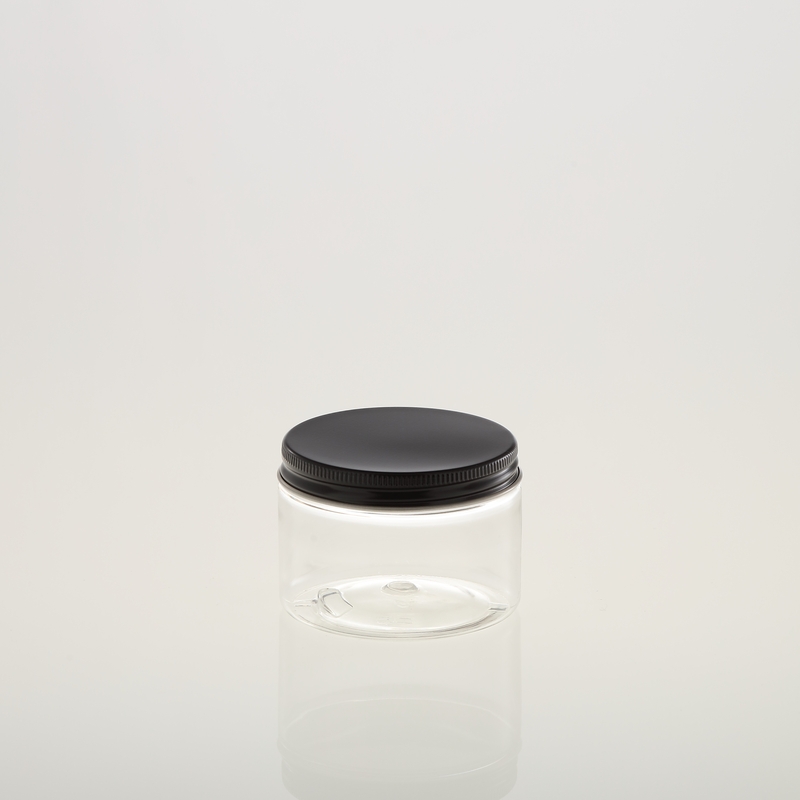 PET Jar “SC 70” 150 ml crystal clear. 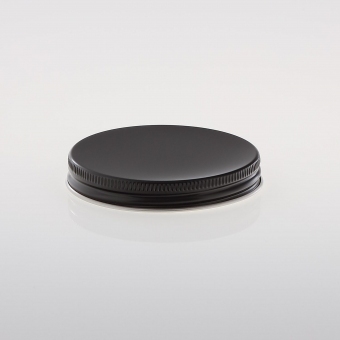 Price inclusive Aluminium Screw Caps D=70 mm. 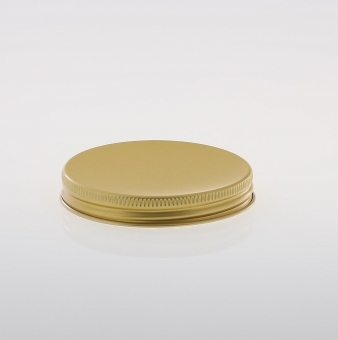 The stylish packaging for food and cosmetic cream and waxes. PET Jars are perfectly useable for a wide range of goods. 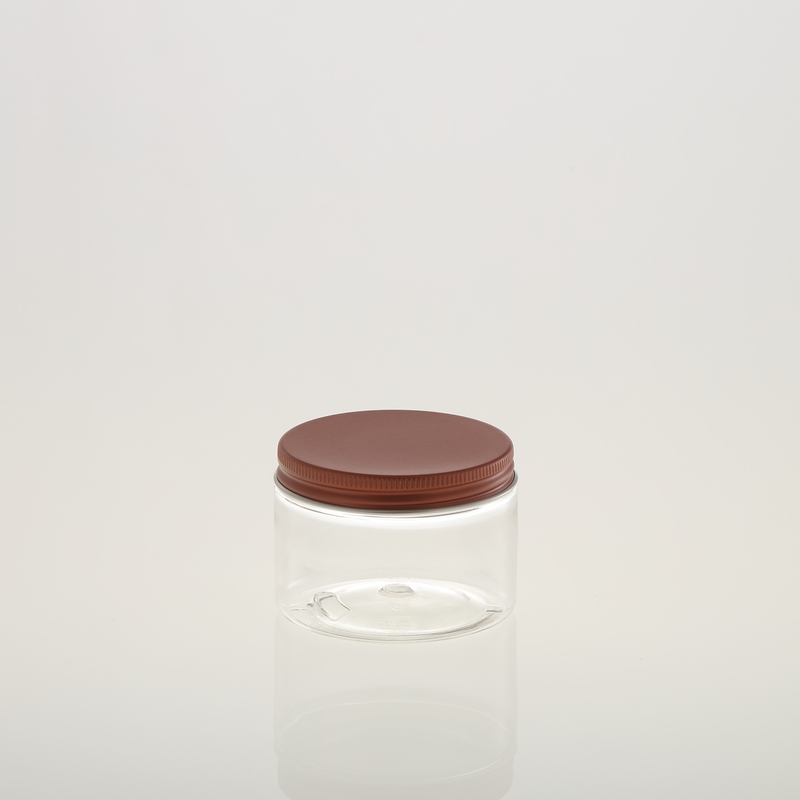 PET Jars are endued with a wide opening (70 mm). 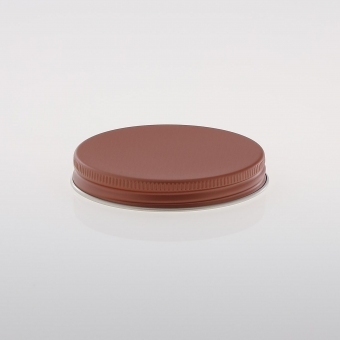 Therefore they are suitable for pasty goods like creams or waxes. 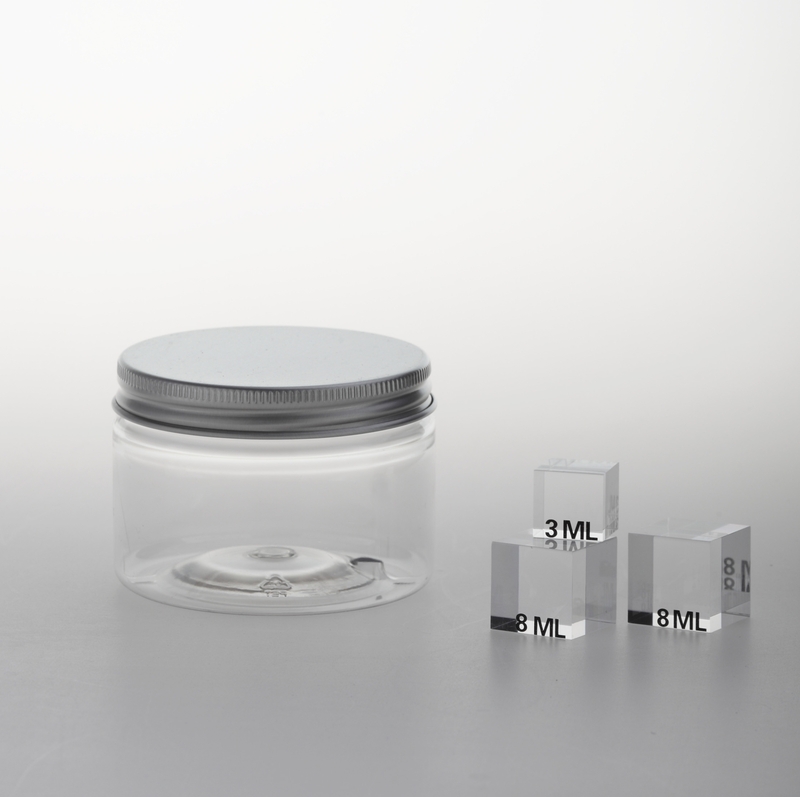 The plastic jars are made of pure, crystal clear, high-quality PET. PET packaging can be heated up to max. 40°C and are insensitive against cold. 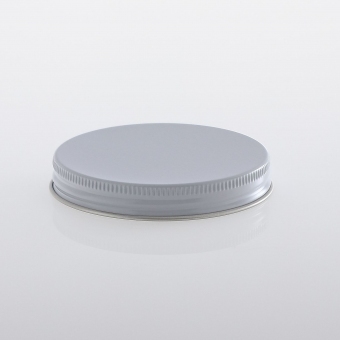 The aluminium screw caps can easily be screwed on by hand or by a machine. 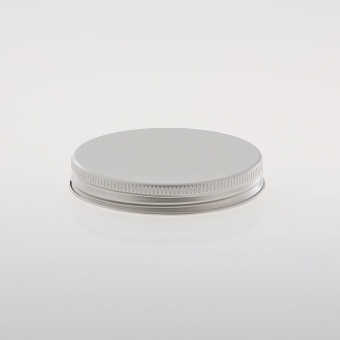 PET Jars will be delivered inclusive suitable Aluminium Screw Caps.